The results are in! HumanGood is now certified as a Great Place to Work, and thanks to our team members for their honest feedback. The certification is based on more than 2,100 team member responses to the Great Place to Work Trust Index survey. Great Place to Work, an independent research and consulting firm, evaluated more than 60 elements of our team members’ experience on the job. 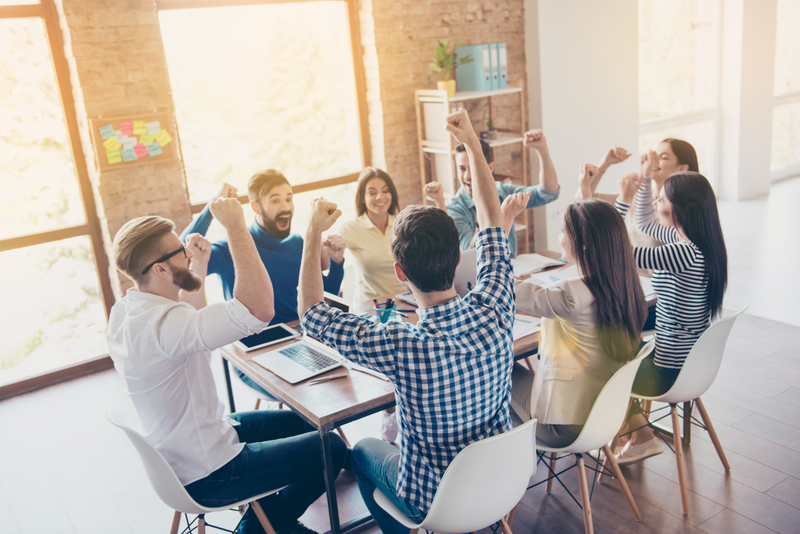 That included employee pride in the organization’s impact, belief that their work makes a difference, and feeling their work has special meaning. Being certified as a Great Place to Work makes us eligible for Fortune Magazine’s Best Workplaces for Aging Services in 2019. Click here to check out HumanGood’s online certification page.